 Sturdy spring steel that is widely used in Finnish knife industry. Heat treatment: Hardening temperature 840-880°C (1545 - 1615°F), holding time 5-10 min. Quenching in oil.